This is per DAVID SCHWARTZ. What does this mean? It is a show of good faith. 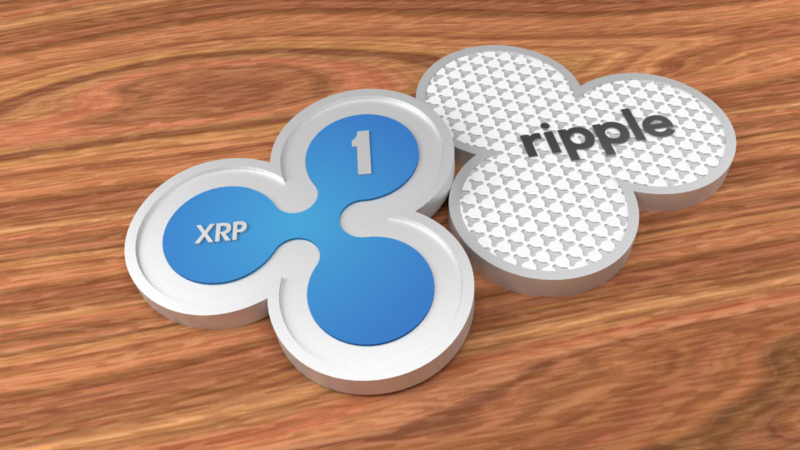 55 Billion XRP will be locked up for up to 4 years thus taking away any opportunity Ripple has to flood the market with XRP to drive down the price. Currently the price is at .19, so it has done absolutely nothing positive for the price of XRP, only a showing of good faith that they will not be controlling the price. I have unnamed sources that say a mastercard agreement and the largest bank in India will buy up a massive amount of XRP. This is all speculation though so we shall see how this shakes out. Beep! Beep! This humvee will be patrolling by and assisting new veterans, retirees, and military members here on Steem. @shadow3scalpel will help by upvoting posts from a list of members maintained by @chairborne and responding to any questions replied to this comment.